A few weeks ago I announced that I was partnering with J. 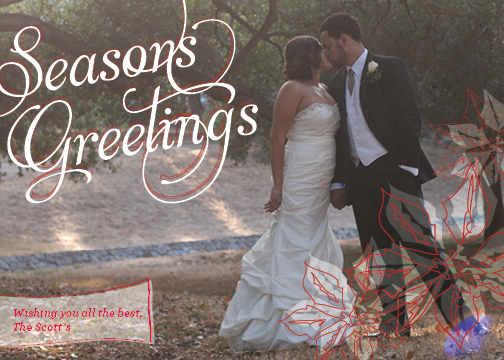 Rose Photography this Christmas by custom designing her several Christmas cards. 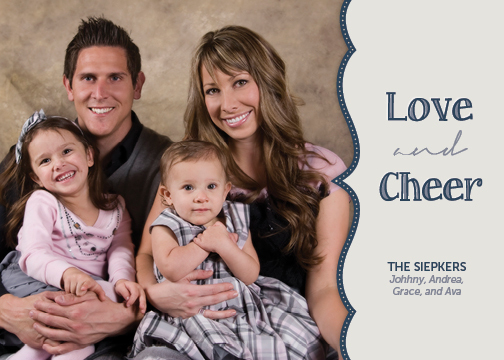 Each card can be personalized with a color scheme specifically chosen to your photo and the wording be updated to your liking. 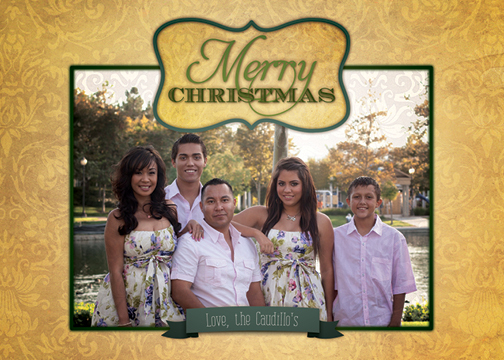 As Christmas comes closer and closer, I wanted to post the card templates that you can choose from. But first, let me remind you of the deal J. 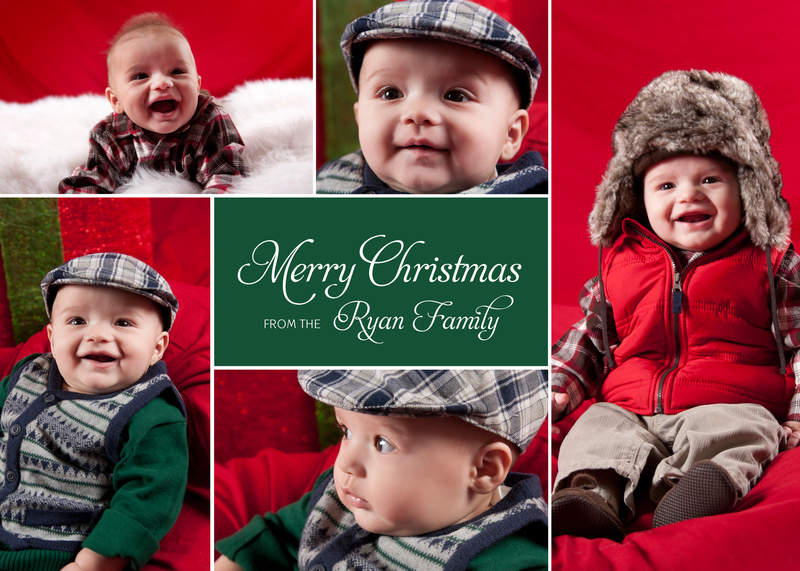 Rose Photography is giving to my readers, 10% off her Christmas special which includes 1 8×10, 2 5×7, 8 wallets, and 25 Christmas cards with your portrait session. This is an amazing deal for $135! So please call her to schedule an appointment. 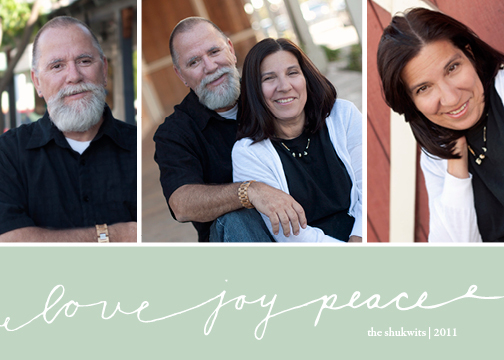 However, if you have already taken your Christmas portraits, or have a photo in mind, you can still order Christmas cards through us for just $32.50, which includes 25 one-sided cards with envelopes. You can email me your photo and information at samhatesbirds@gmail.com to place this order. All payments will be processed through Paypal.